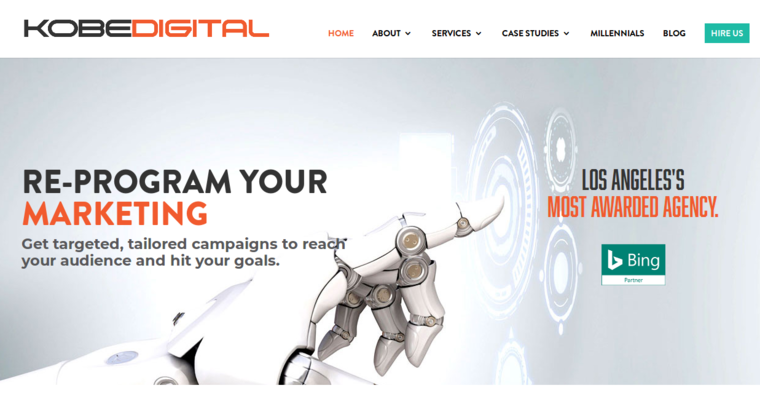 Renovate your digital marketing strategies with nothing more than a small bit of help from the professional web experts at Kobe Digital, the best SEO agency for redoing your company's marketing campaigns. 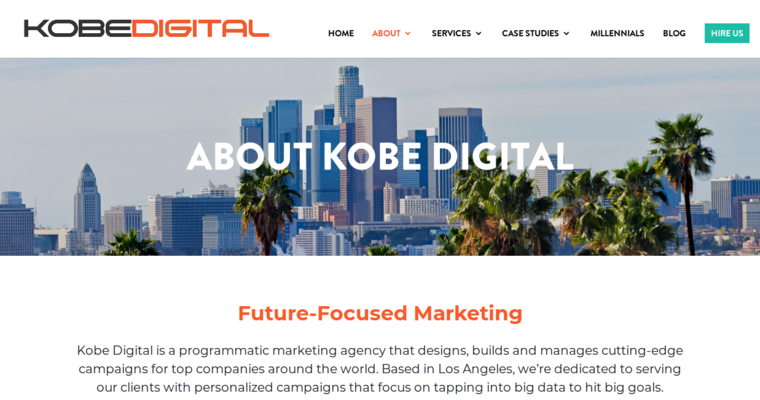 Based in Los Angeles, California, Kobe Digital has gone toe-to-toe with some of the best search engine optimization service providers and digital agencies in the United States, forcing the company to get its clients' pages to the top of search engines including Bing, Google, and Yahoo. 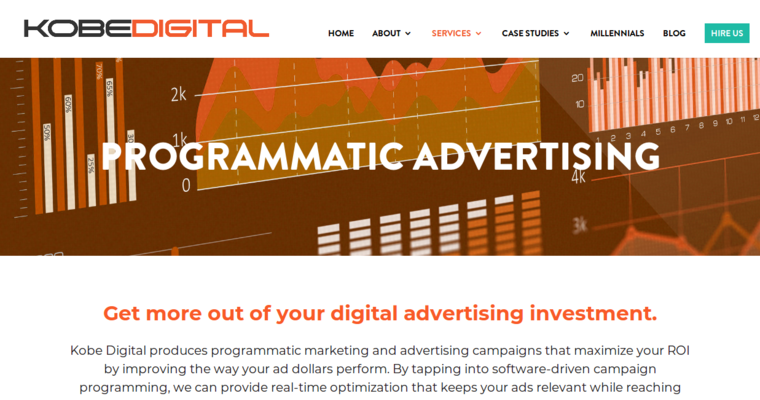 Thanks to the countless years of experience that Kobe Digital's team collectively boasts, Kobe Digital has been able to beat out its competitors more times than they have been beaten out by other digital agencies that offer similar services. Kobe Digital is quite popular and has been mentioned in some of the most popular news media outlets in the world, including Entrepreneur Magazine, Techco, and Forbes. Kobe Digital is truly unique - a one-of-a-kind.